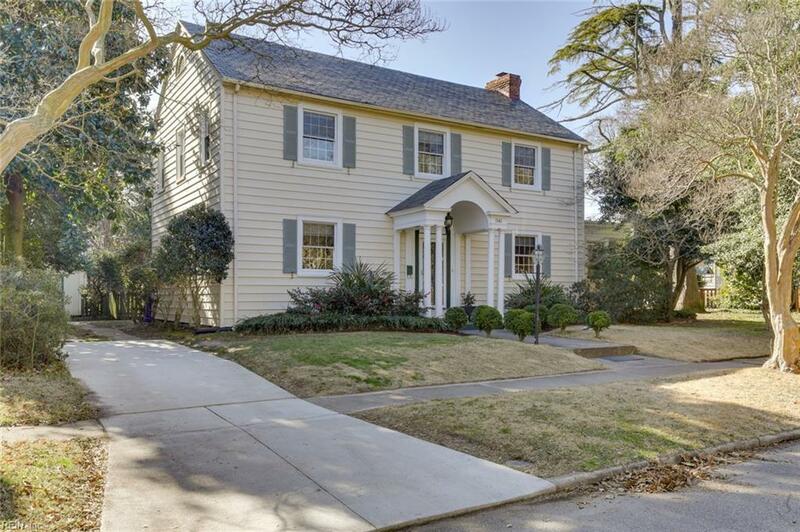 1141 Larchmont Cres, Norfolk, VA 23508 (#10238495) :: Abbitt Realty Co.
Lovely renovated home in desirable Larchmont is move-in ready, with newly refinished floors, freshly painted rooms, power-washed exterior, and professionally cleaned interior! HVAC, roof, electrical, plumbing and crawl have clean bills of health. 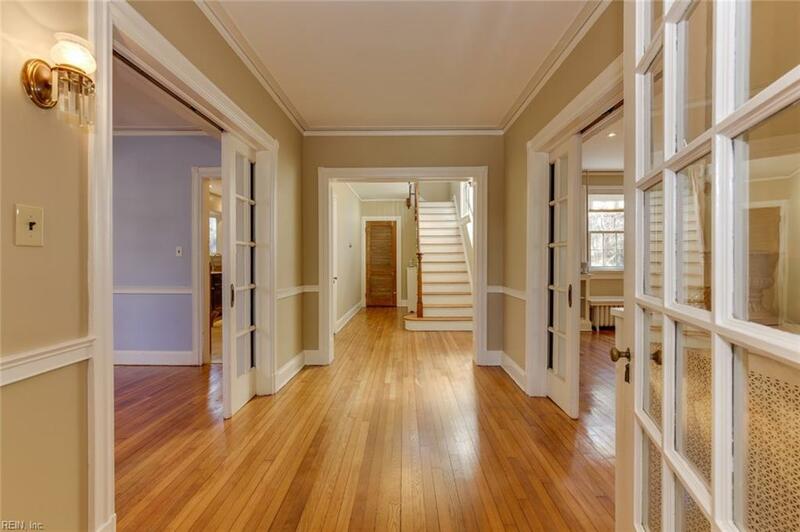 Fabulous first-floor flow creates perfect space both for easy daily living as well as entertaining. 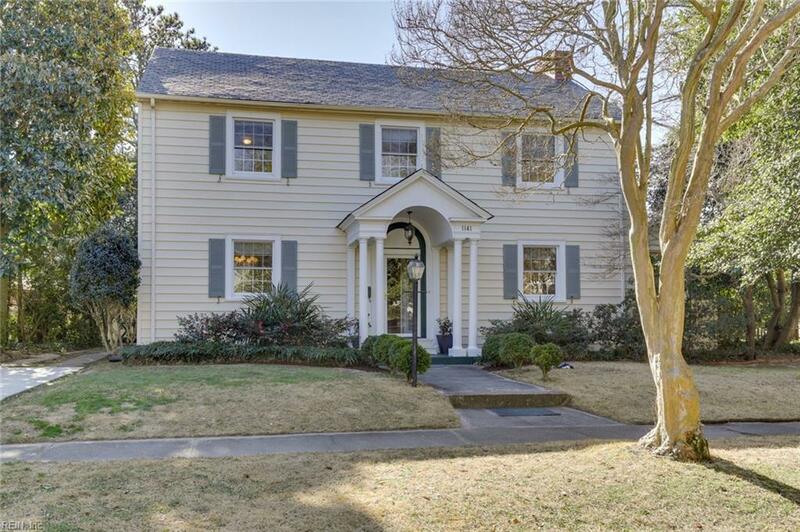 enormous living room with fabulous molding, gas fireplace, and built-ins opens through double sets of french doors to fully conditioned sunroom, while light-filled dining room leads to sunny, spacious eat-in kitchen. 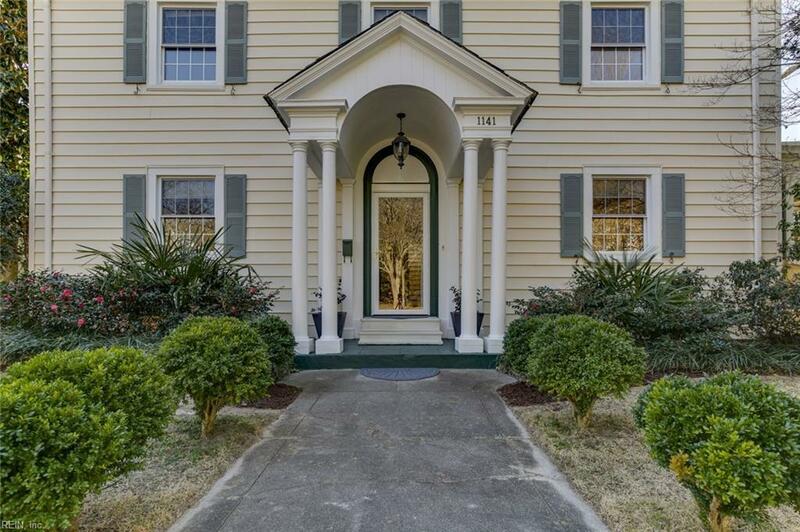 Second-floor features master with walk-in closet and en-suite bathroom, two additional bedrooms, renovated hall bathroom with tub/shower combo, plus a lovely office/nursery, and second-floor laundry. Driveway with new parking pad, small detached garage, and over-sized lot make this home the perfect spot to land. Standard Home Warranty Service Agreement from 2-10 Home Warranty.